Alternative names: Akélé, Kélé, Kele. Area: Gabon, along the Ngounié and Ogooué rivers, and in Moyen-Ogooué lake region, near Lambaréné. Note: Le figures provided by Ethnologue.com probably correspond to the ethnic group population. The number of actual speakers is probably lower. However we do not have other estimations at this point. 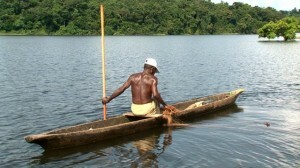 The lake variant of Akele, Mutumbudie (or Métombolo) is only spoken by around 50 people and is no longer transmitted, according to linguist Jean-Marie Hombert. Language status: No Language status. Language of communication. Vitality and transmission: No precise data on the vitality of Akele, but linguists and Akele speakers consider it under serious threat. Sorosoro held a filming session in June 2009 on the Lake Akele language, Mutumbudie. This is probably the first recordings of Mutumbudie ever. Where do the lake dwelling Akele come from? 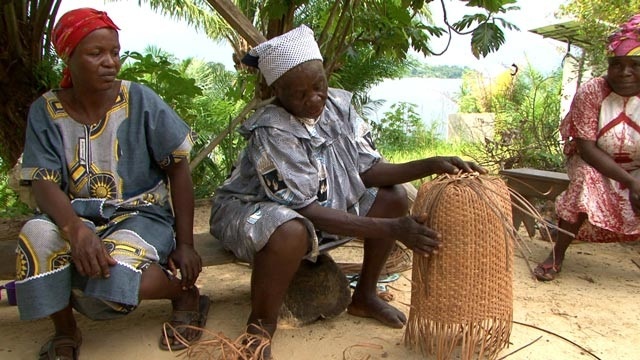 Mutumbudie, the language spoken by the Lake Akele, belongs to the most scattered linguistic group over Gabon. Languages of the same group are found in the north-east of the country (Makokou area), in the south-east (Franceville area), and in the west (near Lambaréné). A study conducted by Sorosoro in May and June 2009 showed that the Lake Akele did not use the river to settle on their current territory, and that they are linguistically very close to another group, the Tombidi, mainly settled in the village of Rébé, near Malinga, over 300 kilometers away from the Lake Akele’s current territory. Their linguistic proximity indicated that the separation between these groups occurred three or four centuries ago. Though today, these two groups, the Mutumbudie and the Tombidi, are unaware of their common history. Idiata, Daniel Franck (2007) Les langues du Gabon. 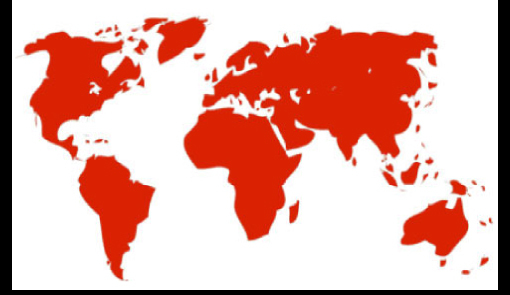 Données en vue de l’élaboration d’un atlas linguistique. Paris, L’Harmattan. Jacquot, A. (1983). Les classes nominales dans les langues bantoues des groupes B10, B20, B30 (Gabon-Congo). Travaux et documents de l’ORSTOM, 157, Paris.